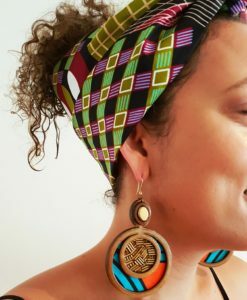 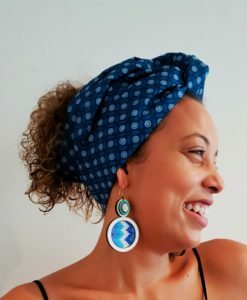 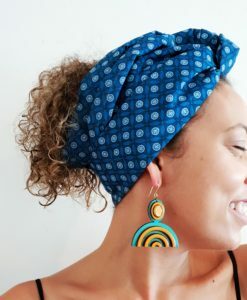 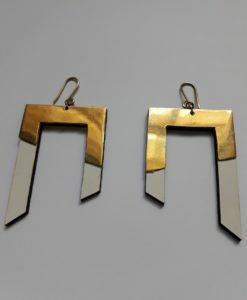 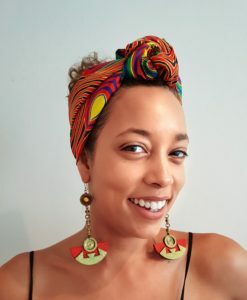 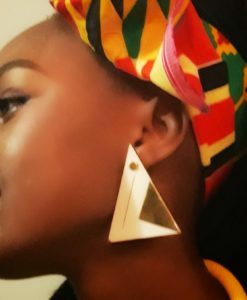 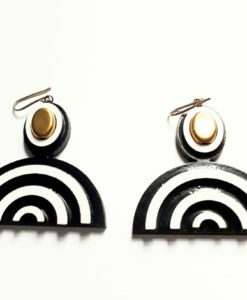 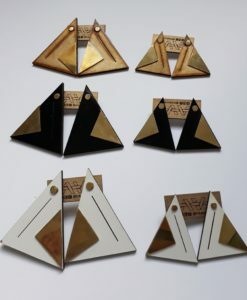 Inkaturah is a contemporary African jewellery brand which creates unique pieces for the woman who loves art and wants to make a statement. 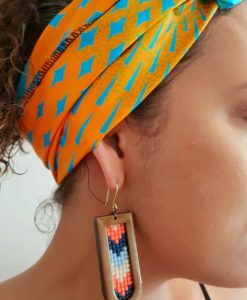 Created by Phathi Katurah Hlongwane who describes herself as: “A risk taker, passionate about designing and with a great love for style and self expression”. 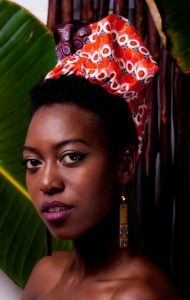 Born and raised in Zimbabwe; she moved to South Africa for tertiary education when she was 18 and after finishing her masters in Architecture in 2012; she began designing jewellery. 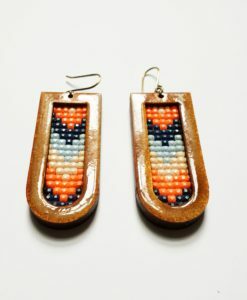 Phathi combines her love for architecture with creating extraordinary pieces. 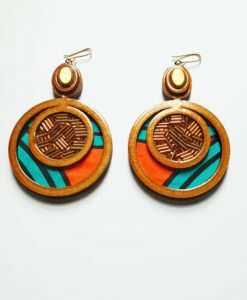 “My pieces are unique with a contemporary African aesthetic. 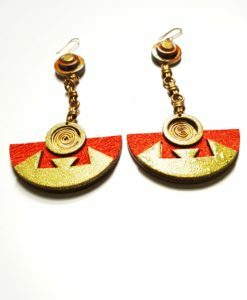 The geometries are reminiscent of my background in architecture and I mix these with various materials such as brass, fabric and glass beads. 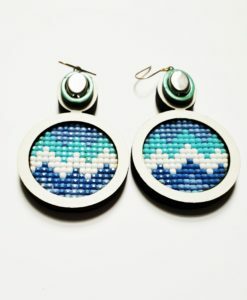 I love to experiment with materials and shapes and so I have combined the two to create unique statement for people who love art and want to make a statement; I maintain diversity in each collection by either telling a narrative through the pieces, or exploring new materials and techniques.